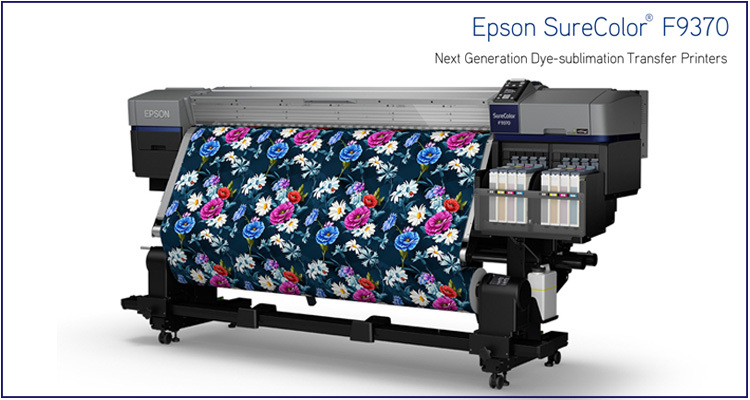 Built for medium- to large-volume dye-sublimation transfer printing, Epson’s new SureColor F9370 64-inch printer picks up the pace with production speeds up to 1,169 square feet per hour. 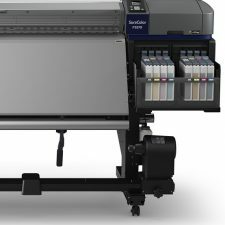 This printer replaces the SureColor F9700. 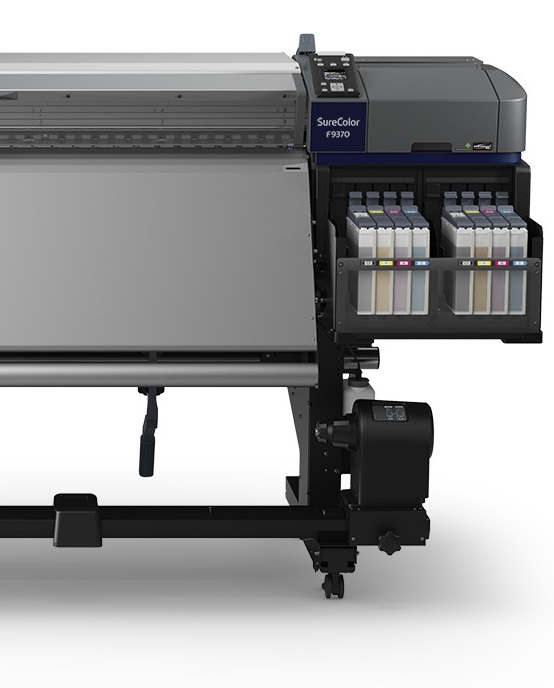 In addition to faster print production, the F9370 features a new media feed system that supports transfer papers as light as 45 gsm. Also included is integrated, highly accurate roll-to-roll media support system with advanced auto paper-tension control for better media handling. Another bonus is the fabric wiper that automatically cleans the print heads to ensure consistency without hands-on maintenance to save both time and labor. Adding dye-sublimation technology to your operation opens up a world of print possibilities, such as printing to ChromaLuxe aluminum photo panels, fast-fashion and sports apparel, interior décor textiles, soft signage and specialty items like coffee mugs and mouse pads. 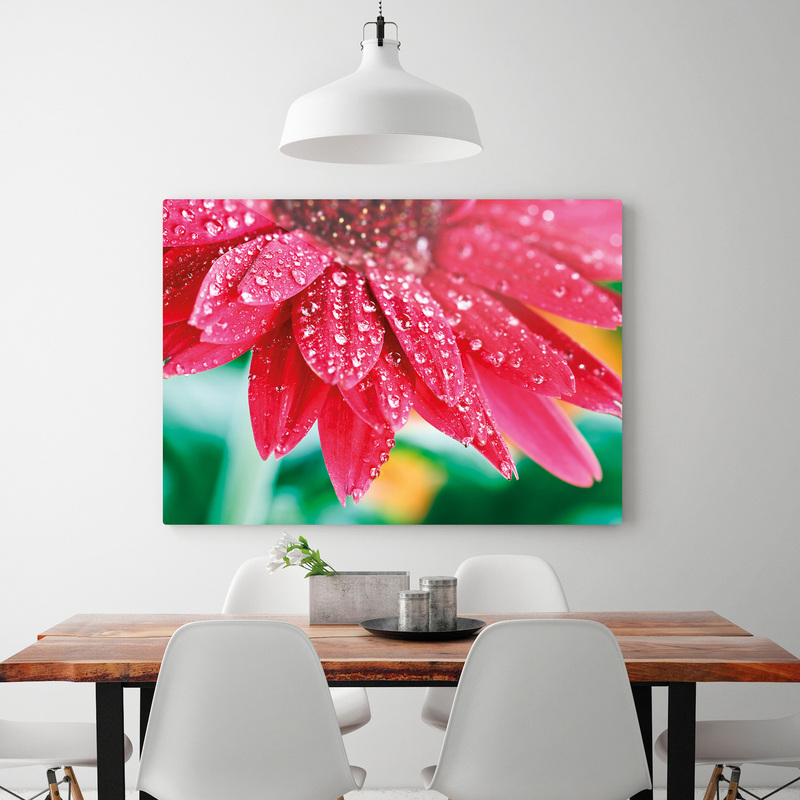 LexJet also carries Epson transfer paper solutions. Visit our Dye-Sub Page for more details and educational material.